When it comes to skin treatments to address the visible signs of aging, Botox® tops the list of most popular among minimally invasive procedures in the last decade. It is FDA-approved for reducing the appearance of frown lines, crow’s feet and other fine creases on the face. Aside from cosmetic procedures, Botox® injections have also been used to treat medical conditions, including excessive sweating, muscle contractures and chronic migraine. Botox® is the brand name for the botulinum toxin-based drug used in various cosmetic and medical procedures. It is a purified protein complex that is used in small diluted amounts as an injectable treatment to reduce fine lines and wrinkles. There are other brands for botulinum-based treatments, but Botox is the most well-known and the name that is synonymous with the treatment. Botox® is delivered as an injection to targeted muscles. 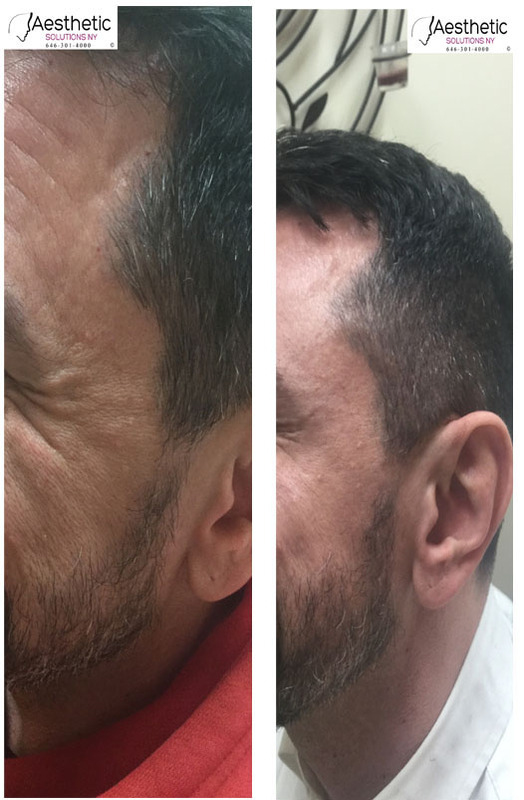 Nerves that trigger muscle contraction are temporarily blocked from sending the signal, and muscle contraction is suspended while Botox® is effective. Muscles will relax and the surface skin and underlying muscles will smooth out and soften, minimizing the appearance of wrinkles and creases. 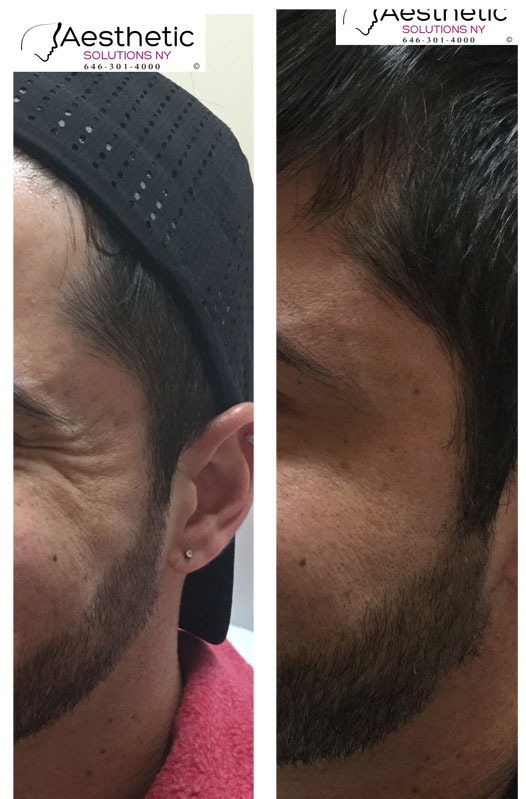 Botox® treatment is a nonsurgical procedure, and local anesthesia is not needed. A numbing agent may be applied to the surrounding area in the form of an injection, cream or cold spray. 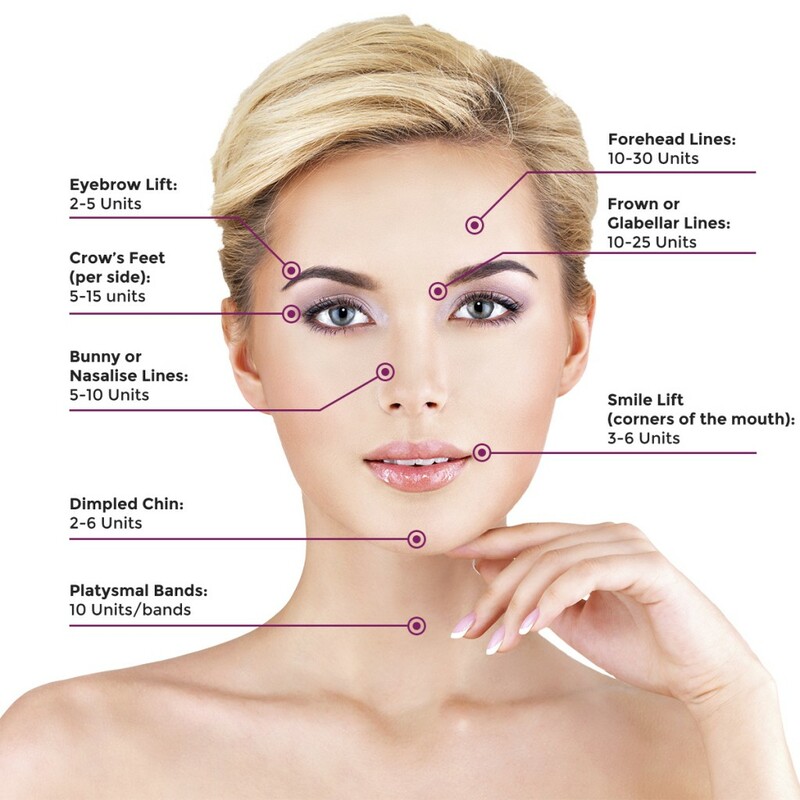 Using very fine needles, Botox® is injected into specific muscles. You may feel a little discomfort at the injection sites, but it should be no more than a pinch. The procedure usually takes about 15 minutes although our practitioners like to give patients the best care possible, so they will take as long as needed to make sure you are comfortable. 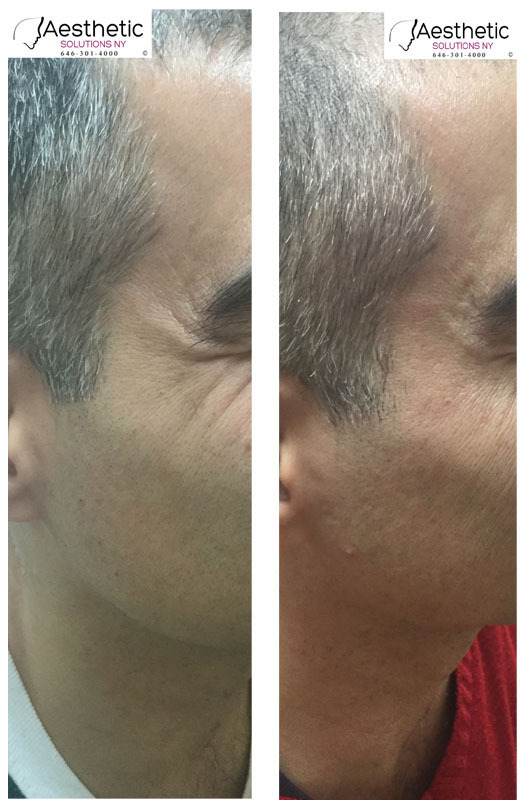 Botox® results will depend on the condition of your skin and tissues. Feel free to discuss your expectations with your practitioner during the initial consultation. What are the Side Effects and Risks of Botox® ? Botox® injections are fairly safe and non-complicated as no incisions and anesthesia are ever used. The injection site may show some swelling and bruising, and some patients report headaches and symptoms resembling flu. Make sure to inform your practitioner if you are taking blood thinners, muscle relaxants, allergy medications and sleep aids. Stop taking these medications a few days before the procedure to minimize bruising and bleeding of the treated areas. There may be a risk of Botox® affecting adjacent, non-target tissues, leading to conditions such as eyelid droop or a crooked smile. Your practitioner will discuss post-treatment procedures to minimize the side effects of Botox®. You may go back to your usual routine after Botox® treatment. However, make sure not to massage, rub or scratch the injection sites to minimize the chances of Botox® migrating to other tissues. 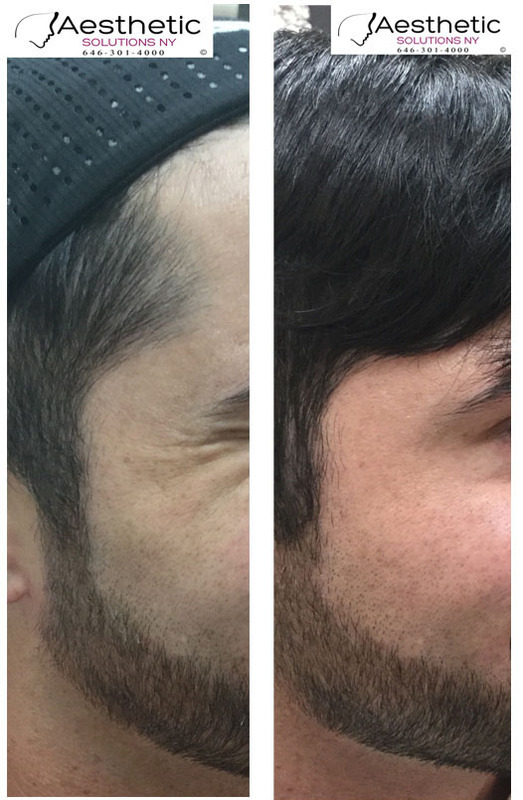 The effects of Botox® treatment may be visible within a few days. These results may last up to four months, depending on the condition of the muscles. 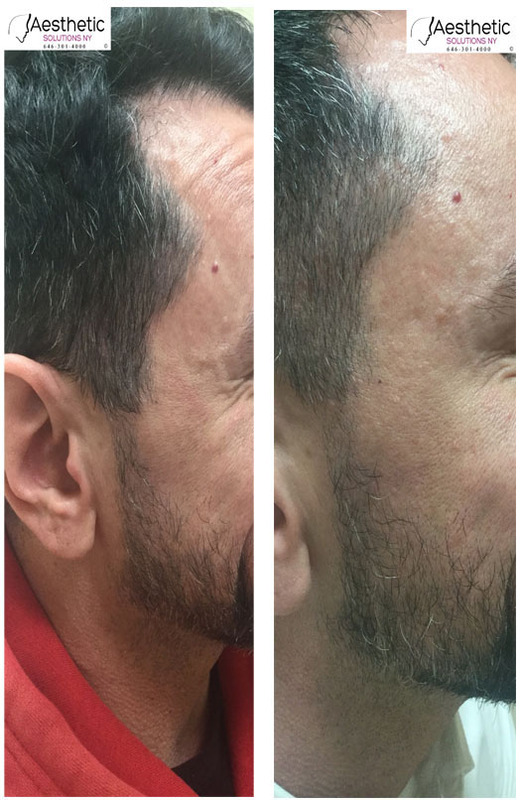 Muscle contractions will eventually return and wrinkles will recur, requiring re-treatment with Botox®. 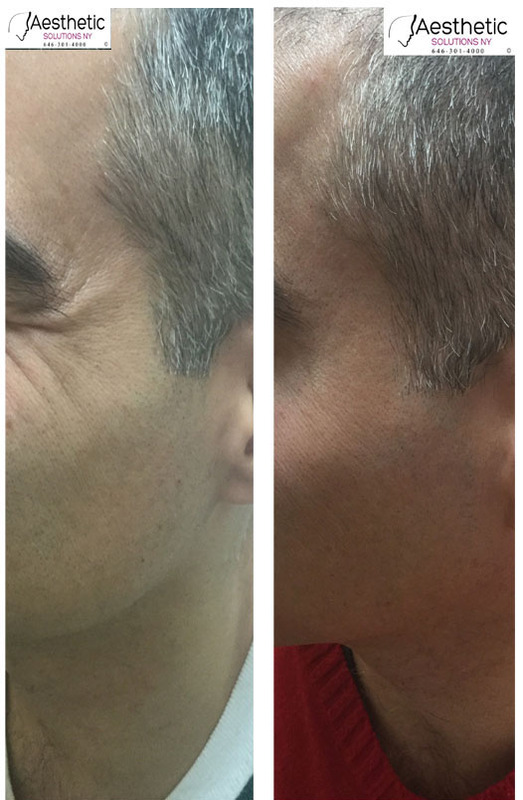 Recurring wrinkles may appear to be less severe with each treatment because muscles are now being trained to relax. How can I Afford Botox® Treatments? Treatment costs are customized to your specific conditions and prepared only after thorough evaluation by our experts. We strive to offer cost-effective services, and we will discuss all your options at the initial consultation. We offer significant savings through our discount plans and VIP program.